To have a marriage that works, you must work at it. Whether you’ve just put a ring on it, or have been married for years, you don’t have to figure marriage out on your own. 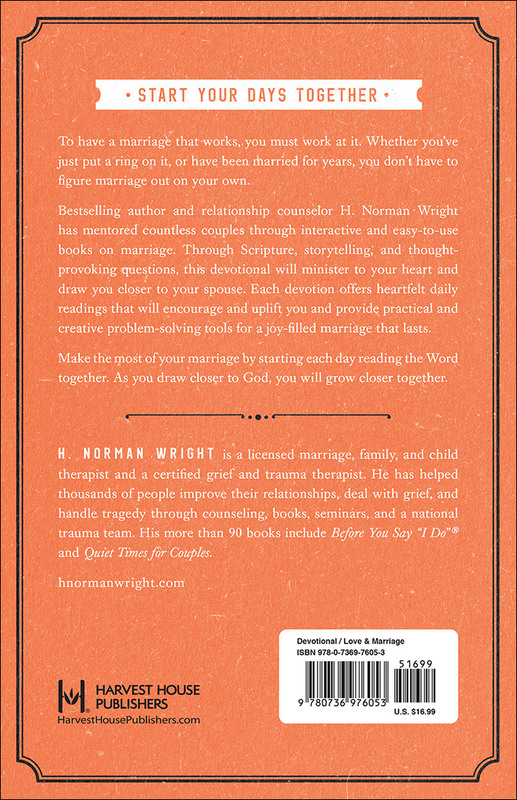 Best-selling author and relationship counselor H. Norman Wright has mentored millions of couples through interactive and easy-to-use books on marriage. 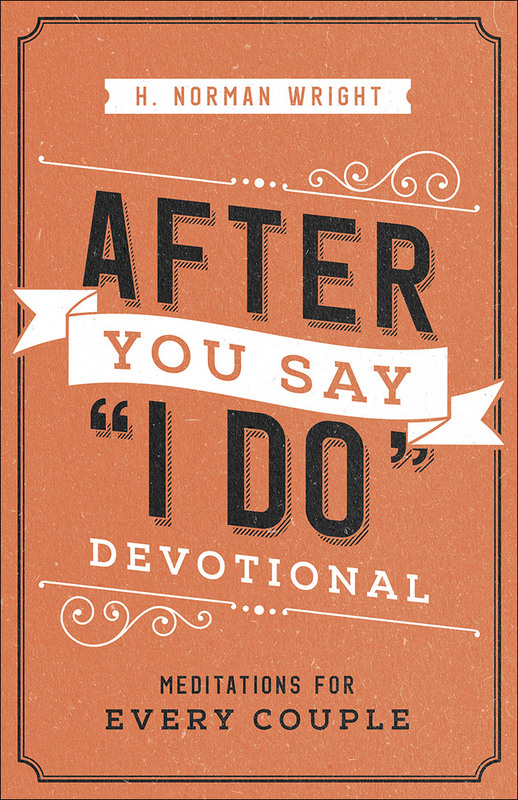 Through Scripture, storytelling, and thought-provoking questions, this devotional will minister to your heart and draw you closer to your spouse. Each devotion offers heartfelt daily readings that will encourage and uplift you and provide practical and creative problem-solving tools for a joy-filled marriage that lasts. Make the most of your marriage by starting each day reading the Word together. As you draw closer to God, you will grow closer together.